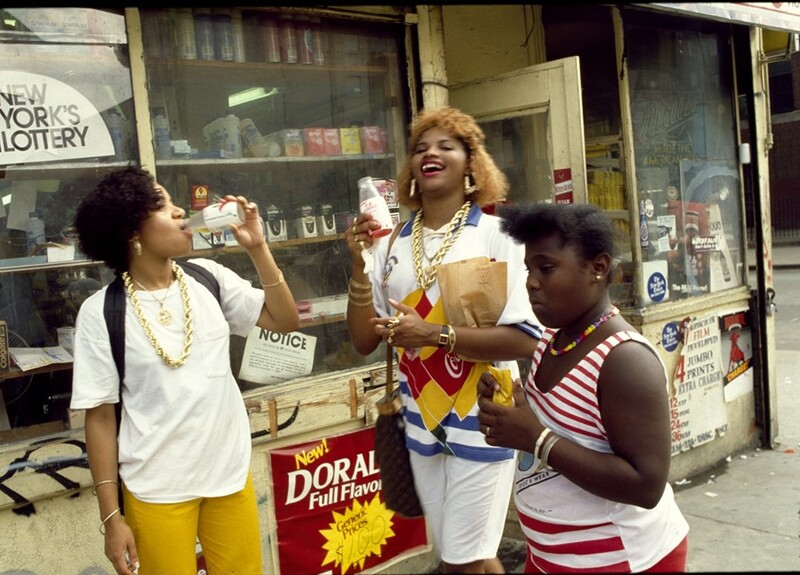 In their fur-collared parka jackets, oversized sportswear and extravagant chains, the subjects of Janette Beckman’s iconic photographs express what is now referred to as the Golden Age of Hip Hop: an influential period of rapid funk and influential lyrics championed by the likes of Big Daddy Kane. “When I came to New York hip hop was just everywhere,” remembers Beckman. 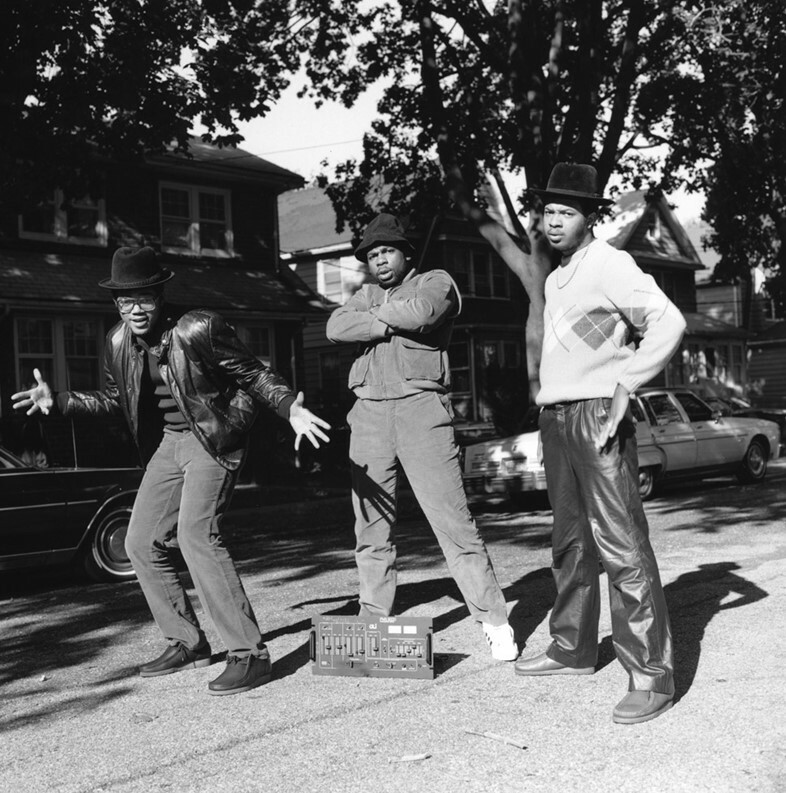 “The trains were covered in graffiti, kids were rhyming to beat boxes on the street, it was a very exciting time.” She captured rare shots of acclaimed artists at the birth of their careers, such as Run DMC, Salt ‘n’ Pepa, Beastie Boys and Grandmaster Flash, and EPMD used her portrait of the duo sprawled on the hoods of a pair of cars as the cover artwork for their infamous Unfinished Business. Beckman’s portfolio spans from the late 1970s, when she began photographing mods, skinheads and youth subcultures. “In some ways hip hop had so much in common with punk in the UK, just in the fact that people did not have money and were forced to become very creative with what little they had.” Most recently, she has produced Rebel Cultures, a series of photographs of LA street gangs stretching back to the early 1980s. Here, AnOther speak to Beckman about her work. When did you start photographing the hip hop movement? In 1982 I was working for Melody Maker in London and shot the first ever hip hop show to come to Europe. 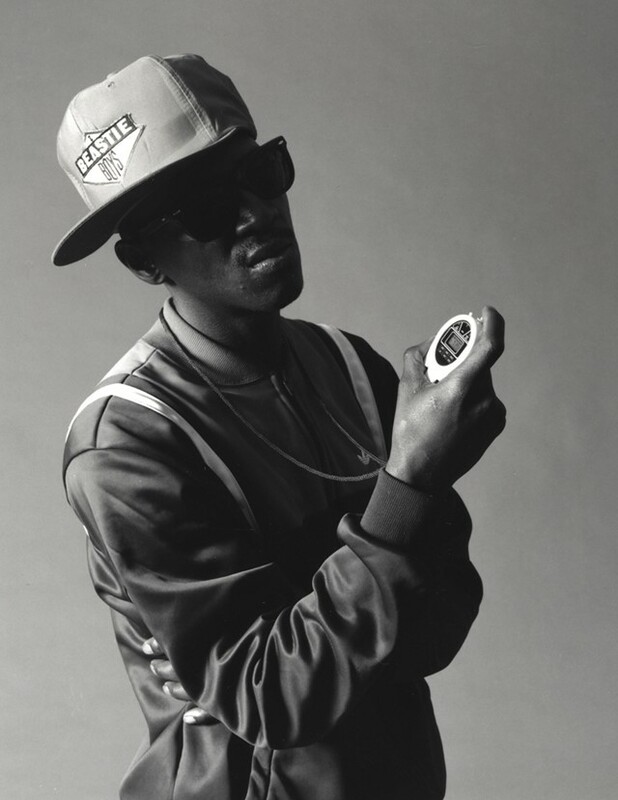 It blew me away: there were graffiti artists Futura, Dondi and Ramelzee, Double Duitch girls, Breakdancers, DJ's and rappers Bambaataa, Grandmixer DST and Fab 5 Freddie. It seemed like a renaissance movement after punk. Later that year I moved to NYC. Why did you decide to photograph these characters? I had taken my portfolio with photos of The Police, The Clash, Boy George etc around to the big American record companies but they thought my work was too raw – mostly everything was airbrushed at the time and I was not into that look. But there were a few new small labels that were signing rap acts and I was assigned to shoot them. Salt 'n' Pepa were putting out a single. They came to my flat on Avenue B and we wandered around taking photos in Alphabet City for the afternoon. It was all very relaxed and casual – no stylists, assistants or managers, just me and the band. I showed my portfolio to Def Jam and soon their publicist Bill Adler brought LL Cool J and later Public Enemy and The Beastie Boys to my studio. And of course I was always shooting kids I saw on the street. What is your favourite memory from the time? The Face commissioned me to shoot Run DMC. They gave me a phone number – I think it was Jam Master J's – and he just said take the train to Hollis Queens. I had no idea what kind of neighborhood it was, so I got on the train with my Hasselblad loaded ready to go. He met me at the station and we walked to a tree-lined street where the band were hanging out with some friends. I started shooting, maybe 2 rolls of 120 film, 24 shots. It is still one of my favorite images – just a moment in time. New York was vibrant and alive, I really miss the art on the trains. How did you dress at the time? The folks at Def Jam gave me a jacket which I still wear to this day. I usually wore that with white Levi's and Doc Martens. How did you discover the gangs featured in Rebel Cultures? I was in Los Angeles when I saw an article about the El Hoyo MaraVilla Gang in East LA. Fascinated, I tracked down the writer and asked him to introduce me to them, and I spent the summer of 1983 documenting them. Last year a friend told me about a dirt bike gang called the Go Hard Boyz in Harlem. They gave me a phone number and I went to meet them. I spent some time shooting them last summer. How would you describe their environment? Poor but with a strong sense of family. View Janette Beckman's wide array of work on her website.